This is a great first book for babies to explore Christmas through the different textures, from woolly, velvety, silky and sticky. 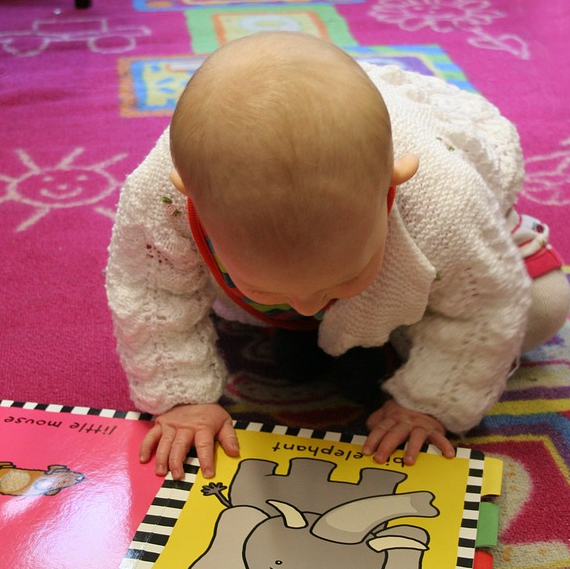 A ‘soft touch’ hardback for babies to touch and feel the textures and simple words under the images to help babies’ associate words and pictures. 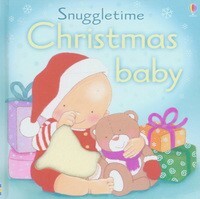 This book follows a baby who opens different presents. An exciting book to keep babies interested. It’s Christmas Eve and there’s a lot to do! 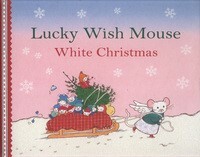 Follow Lucky Mouse and her friends as they cook, clean and set up the tree. Mr Mouse and his family return home on Christmas Eve after a day of present shopping but there’s no time to decorate the tree. The young mice hunt for trinkets to decorate the tree. 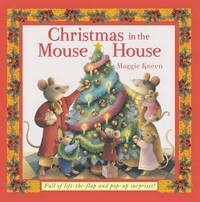 A heart-warming flap book for children to help search for decorations alongside the little mice.